﻿ How to Ease iOS Keyboard handling in Xamarin App Development? How to Ease iOS Keyboard handling in Xamarin App Development? 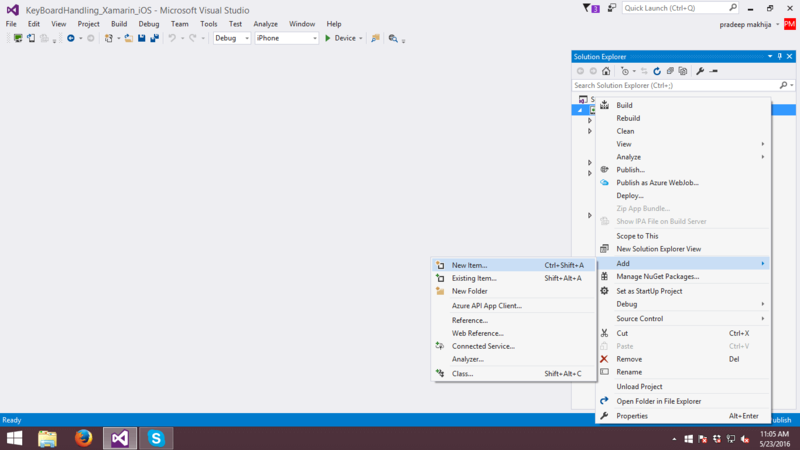 This tutorial shows tips to ease iOS Keyboard handling in Xamarin App Development. Here, different problems with solutions are listed that faced by Xamarin Developers while coding in Xamarin iOS Library for Keyboard handling. During the years of iPhone usage, have you ever thought “I wish I could develop an app for Xamarin”, or even “I could develop an iOS keyboard handling better than rest Xamarin developers? You’re in luck – Creating iOS Keyboard handling in Xamarin is not a difficult thing. There are many tools available that make developing your own app fun and easy. Additionally, many examples are available showing how to do things in Objective-C, but searching the same thing in Xamarin is quite tough. Removing the developers’ frustration, here, we are providing Xamarin solutions with examples for iOS keyboard handling. Keyboard handling in native Xcode/swift is comparatively easier due to the iQKeyboardManager third-party library. If we are using XAMARIN iOS library to develop the cross-platform application, it is relatively difficult because less help is available over the internet. Additionally, we have to avoid the third party libraries to restrict an app size. 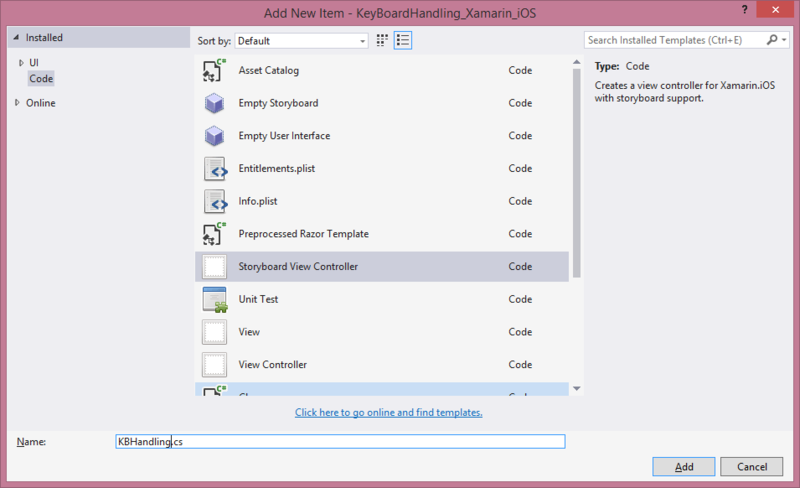 What Are the Problems Xamarin Developers Facing While Coding for Keyboard handling in Xamarin iOS Library? Problem 1: Add a “Return” Button in place of Enter Key in Keyboard. 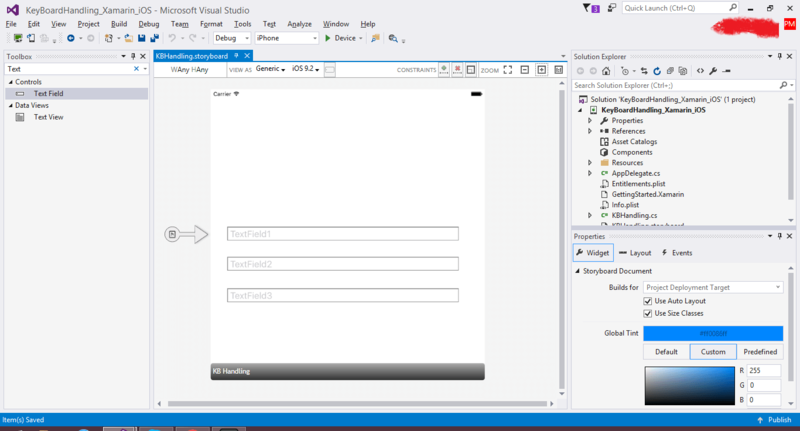 Step 2: Create three Textfields inside the Storyboard that you have created in Step 1. Problem 1 : Add a “Return” Button in place of Enter Key in Keyboard. In ViewDidLoad, add the following code. Add the Following code to ViewDidLoad too. Create a New Class named NextPreviousToolBar and paste the following code. Are you looking for a Full Source Code Link? Visit here. Do you still have any doubt in iOS Keyboard handling in Xamarin app development? 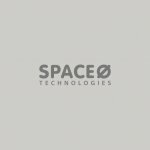 Hire iPhone app developer from Space-O Technologies. This page was last edited on September 18th, 2018, at 7:19. Swift Tutorial : How to Create a CustomTabbar or Side Menu with One Common Code Structure?